it was Greg Fartshey's b-day a couple of days ago. Happy B-Day TSD. (Is he active here). Happy birthday robbie, black-terror, and JJ's mom! Yes, happy birthday to you all!!! Purpose: get to rank 10! Happy birthday to Jedi Jades mom! though i'm 2 days late, say happy b-day to her for me ! Well, my X-friend turned 16 today. I'd wish her a happy birthday, but I don't feel like getting yelled at anymore by her, so this will have to suffice. 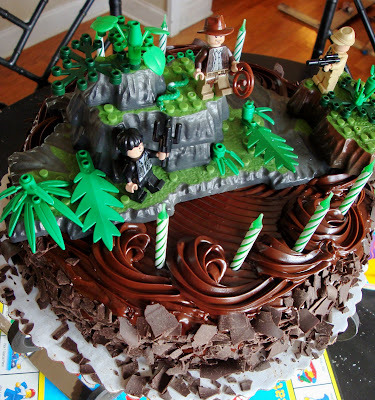 Whoa, that's a cool cake. Happy Birthday jdg!